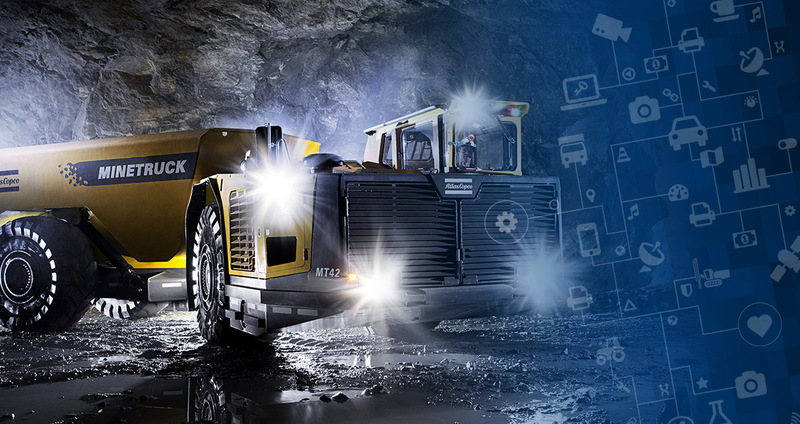 Combitech’s broad experience from digitalization projects of aerospace, defence and telecommunications operations was crucial in Atlas Copco’s selection of digitalization partner to strengthen its position in the mining industry. Rationalizing mining operations not only result in substantial savings and productivity improvements; it also ensures greater security for Atlas Copco's customers. Atlas Copco has chosen to initiate a collaboration with Saab and Combitech as the company further advances its digital and automation solutions. A letter of intent outlining their enhanced cooperation has been signed. The new collaboration includes digitalization efforts related to autonomous mining control tower, cyber security and ecosystem solutions. The collaboration will build upon Saab’s technical platforms and on the working methods and experience that Combitech gained in the course of digitalizing the Gripen E fighter aircraft - an effort that cut development time in half while radically reducing costs. "This collaboration is fully in line with our vision of the digitalized mine of the future," says Helena Hedblom, Business Area President for Atlas Copco Mining and Rock Excavation Technique. "Many of our customers have already begun the digital transformation process, and plenty of others will soon be on board. Our aim is to support our customers along the way and to meet their increased demands for cyber security and integrated solutions. To shorten the lead time, we’re choosing to team up with the best in the industry. We see great potential in combining our company’s products and experience with Combitech's technologies,” concludes Hedblom. “The fact that a world-leading Swedish industrial company has chosen us to be its digitalization partner feels like a real acknowledgment,” says Combitech’s Deputy CEO, Lars Ydreskog, who is in charge of digitalization at the company. “It shows that the unique experience we gained while digitalizing the Gripen E fighter, in combination with being a leader in cyber security, makes us very attractive to global industry. The collaboration with Atlas Copco is an important step toward achieving our goal of becoming a knowledge hub for the digitalization of Swedish industry," concludes Ydreskog. Combitech is involved in most of the current autonomy projects in Sweden and is a Nordic leader of Cyber Security with 220 consultants in this area. The company also has strong expertise in telecom, which was further strengthened in October 2016, as 300 software development engineers were transferred from Ericsson to Combitech. Atlas Copco Mining and Rock Excavation Technique business area provides equipment for drilling and rock excavation, a complete range of related consumables and service through a global network. The business area innovates for sustainable productivity in surface and underground mining, infrastructure, civil works, well drilling and geotechnical applications. Principal product development and manufacturing units are located in Sweden, the United States, Canada, China and India. 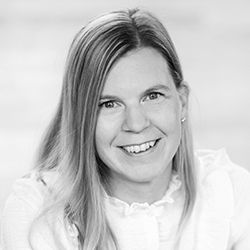 Combitech is a Nordic technology consulting firm with almost 1,900 employees in Sweden, Norway and Finland, with special focus on digitalization and cyber security. The company is an independent enterprise in the defence and security group Saab AB.